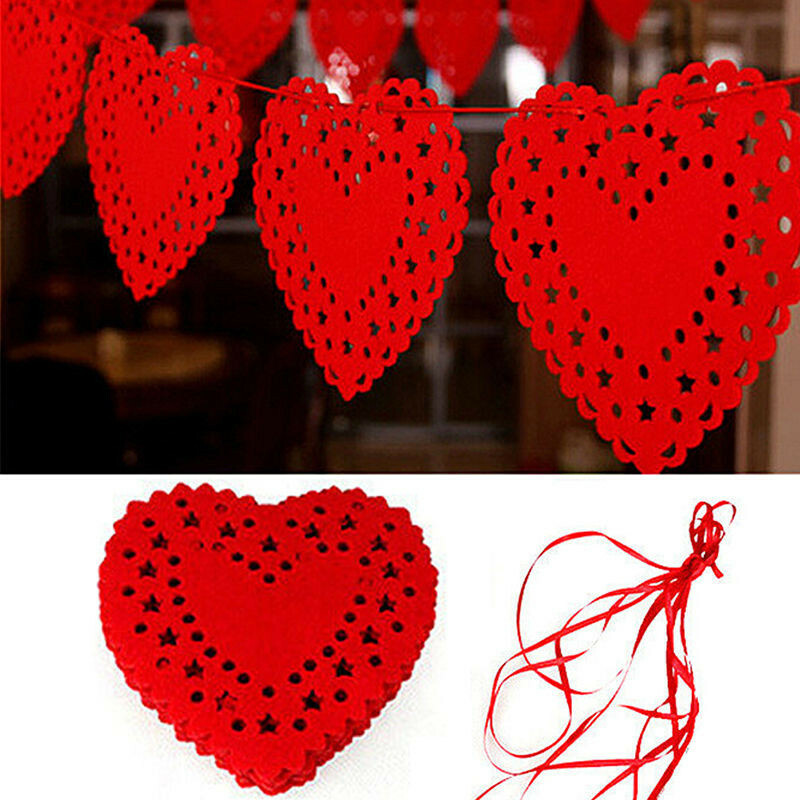 Hearts are just super, made of felt. Not small, dense. I really liked it. Upset only delivery, and the store did not reply to sms. Minus him. 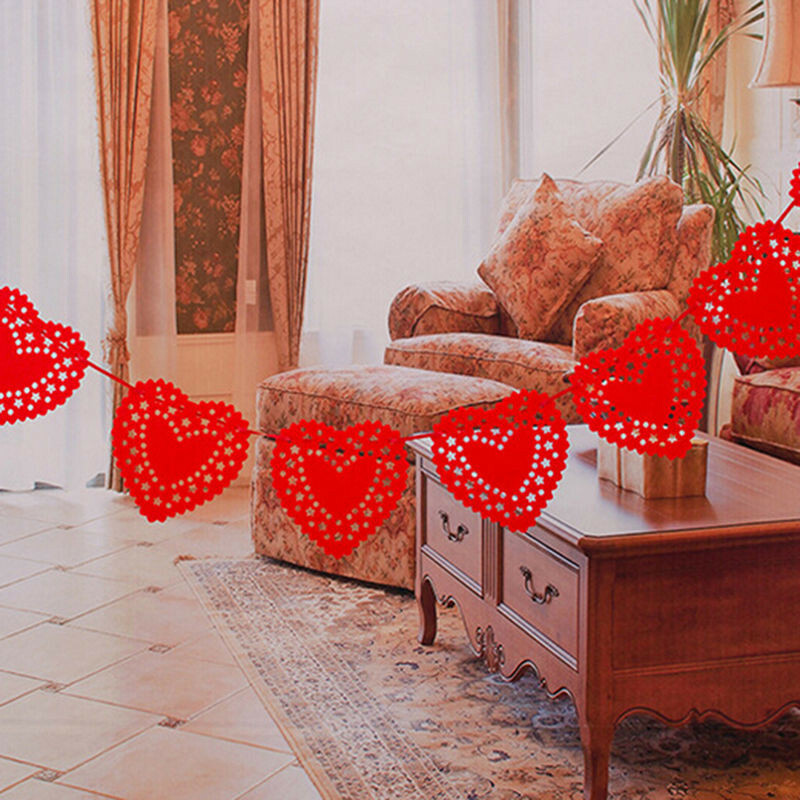 Garland is cool, the hearts are very dense. Shipping 8 weeks. 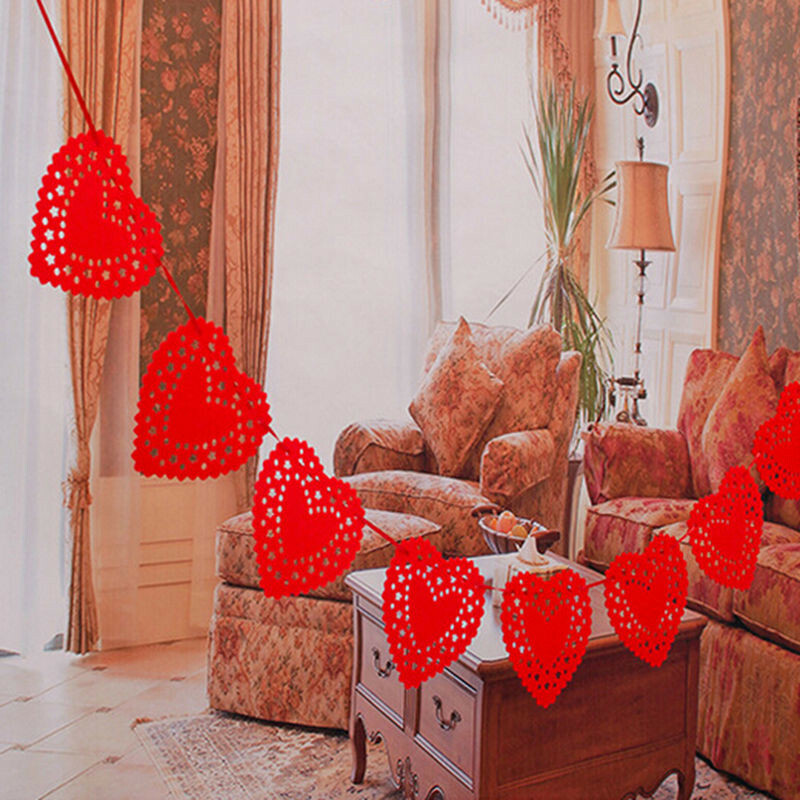 The garland is cool, the hearts are very dense. Delivery 8 weeks. I order not the first time! Very satisfied! I recommend! Delivery to moscow 3 weeks, thank you, happy new year!! Thank you very much to the store that quickly sent. 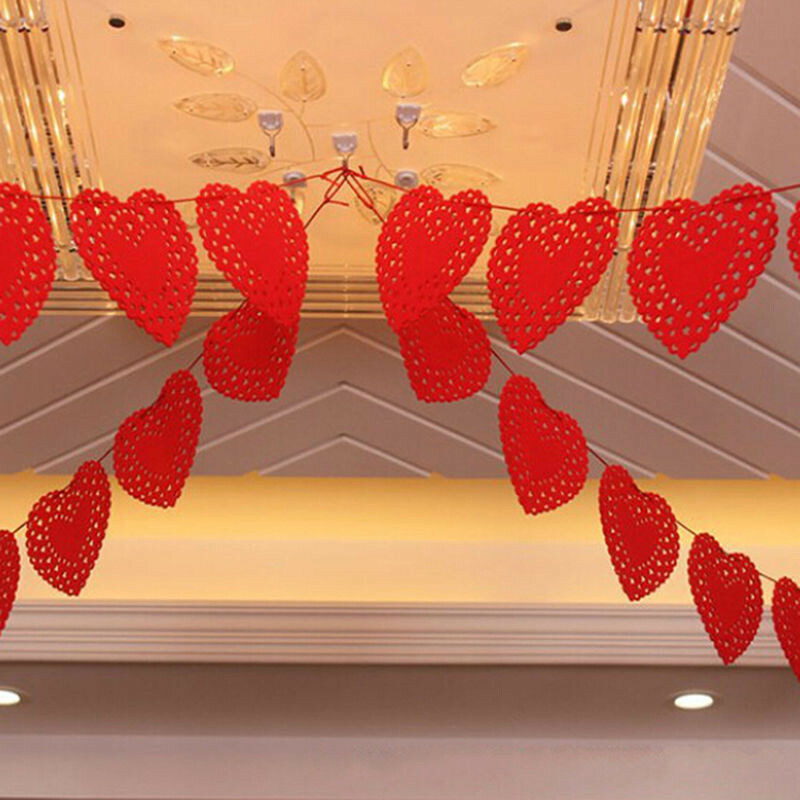 Ordered december 19, received january 25, by february 14 ok. About 3 meters, 10 large felt hearts. The goods are very satisfied. 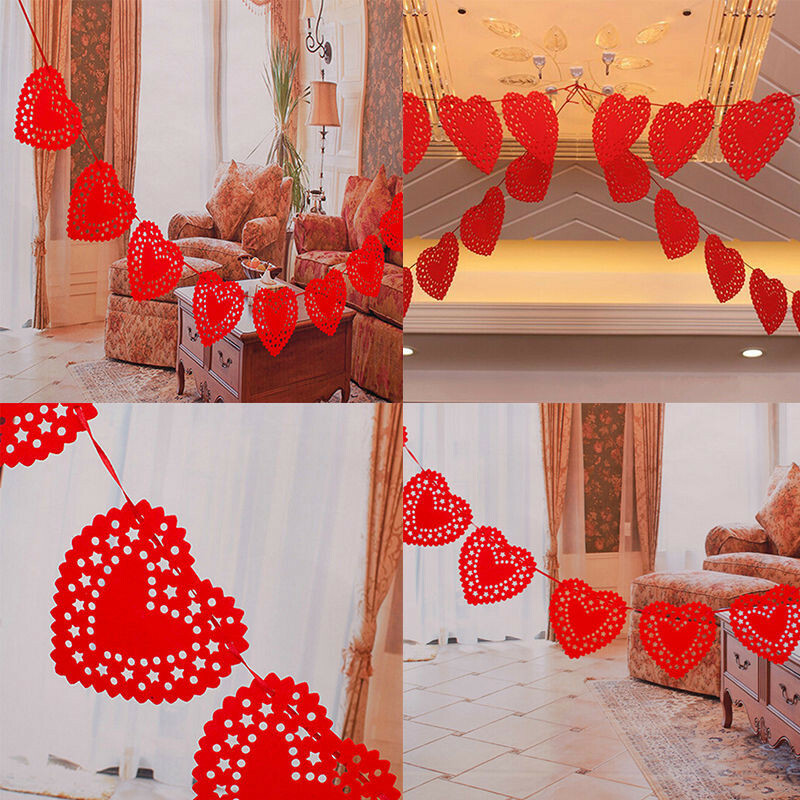 I ordered the goods in Taishet on december 31, and received only in the 20th numbers of february… Description corresponds to reality, rope 3 m, the hearts themselves are large, about 10 cm * 10 cm. Garland is good, quality too. Hearts are more than expected. Felt to the touch. For a very long time, by 14.02. Late, although the store sent immediately. In the kit is a red braid. Good quality product, packed perfectly, sent quickly! Color saturated! There are no complaints to the store! Goods consistent with the description listing. Recommend this store. 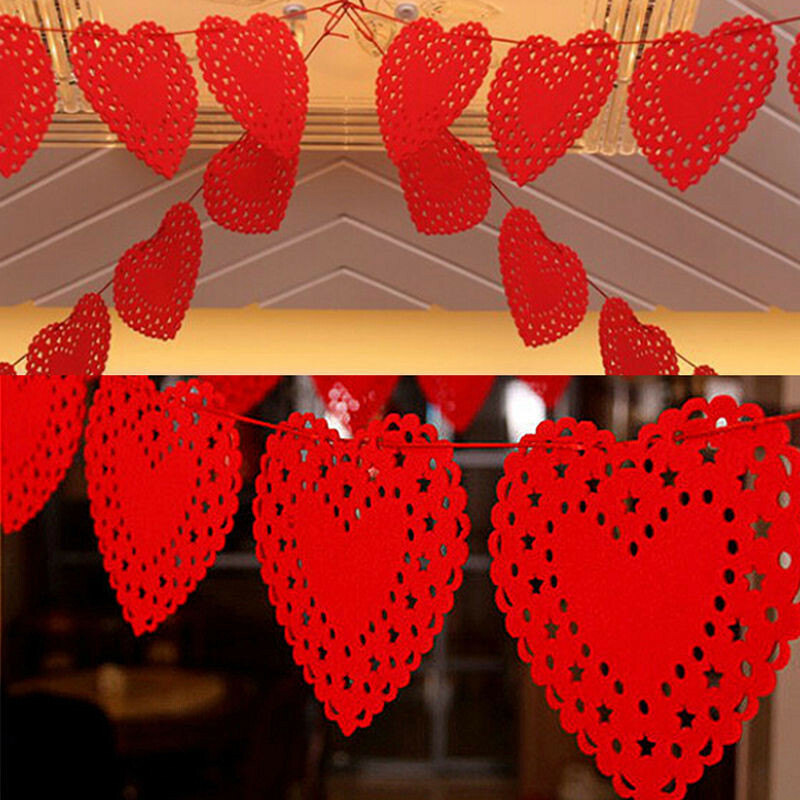 Beautiful garland of 10 hearts and ribbons. Looks cute and high quality. In the way the parcel was not damaged, everything is fine. the parcel was 1,5 months old. Thank you!